Courtesy of Group Harmony, Michael Hurd. Outstanding 4 bedroom/4 bathroom plus a den, 2 story with a garden level basement on a premium lot backing to private open space! Expanded family room, beautiful open kitchen with large island and pantry, luxury 5 piece master bath and huge walk-in closet! Includes a covered back deck, 9 foot basement walls, wood floors, built – in cabinets and lockers, gas fireplace, painted trim and quality upgrades and finishes throughout. $4,000 for using preferred lender. Please, send me more information on this property: MLS# 853591 – $569,598 – 5195 Long Dr, Timnath, CO 80547. 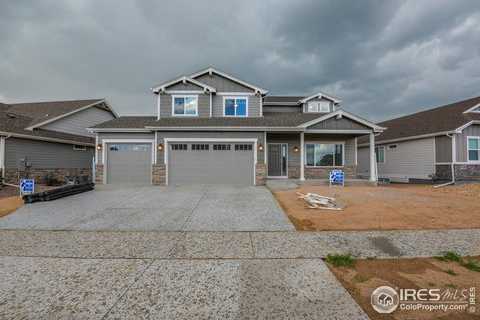 I would like to schedule a showing appointment for this property: MLS# 853591 – $569,598 – 5195 Long Dr, Timnath, CO 80547.